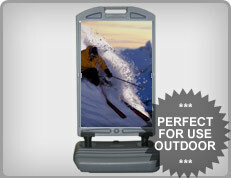 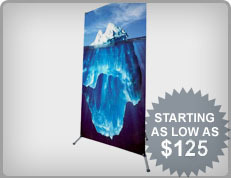 All Banner Stands Include Printed Banner Panel and Travel Case!! 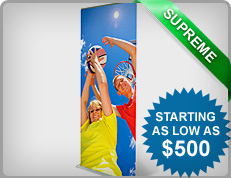 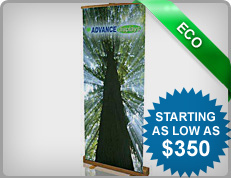 Banner printing is on a very durable banner material that's water and fade proof. 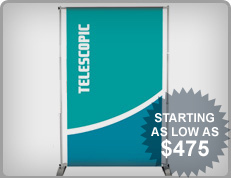 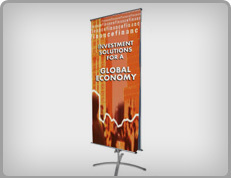 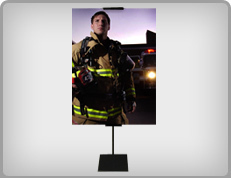 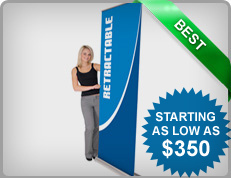 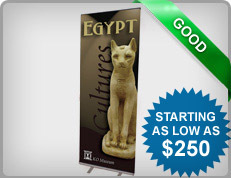 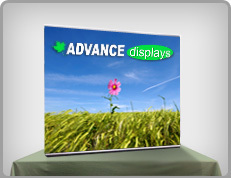 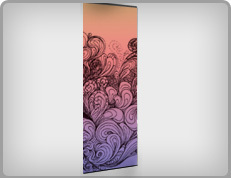 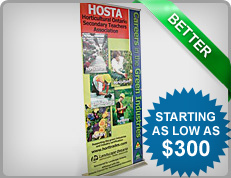 Quality Affordable Banner Stands that are Stylish and Easy To Use! 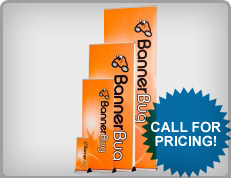 Bamboo Banner Stand, Maverick Motorized Banner Stand, Quickstand Banner Stand, MagnaPop Trade Show Displays, Indoor Banner Stands, Banner Bug, Discount Banners Stands, X Banner Stand. 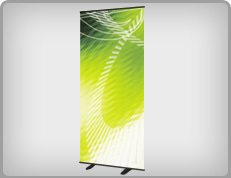 Banner stands Nova Scotia, Banner stands P.E.I., Banner stands New Foundland, Banner stands Labrador, Banner Stands Niagara.